Virgin MiamiCentral, the new hub for all things transportation, business, dining and entertainment has announced today a series of new culinary tenants for Central Fare, Downtown Miami’s newest dining destination. Five new culinary food and beverage concepts—ranging from traditional comfort food to authentic Italian gelato—will soon debut within the mixed-use development, joining the recently announced anchor restaurant, La Estación American Brasserie by Juvia Group. Located on the mezzanine level of Virgin MiamiCentral next to Virgin Trains USA (formerly Brightline), Central Fare is an incomparable fusion of food, beverage and specialty goods in one strikingly designed location at the center of Miami’s business district. 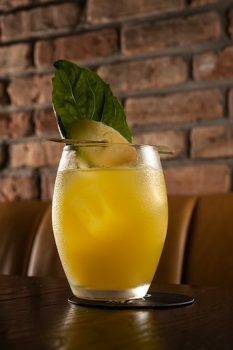 – La Estación American Brasserie by Juvia Group, a full-service bistro concept, that serves as Central Fare’s anchor restaurant at Virgin MiamiCentral. The 240-seat, 10,000-square-foot restaurant and bar, will feature four private event spaces and a vast open kitchen. The menu will offer something for everyone and serve as the perfect dining destination for those looking for a quick business lunch, vibrant happy hour or those seeking a romantic new date spot. 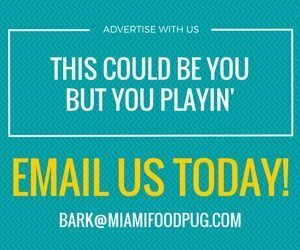 – World Famous House of Mac, Miami’s famed food truck concept known for their unique spin on traditional comfort food and succulent delights such as jerk salmon pasta, fried chicken and pumpkin spice waffles, and their signature “world famous” mac & cheese. 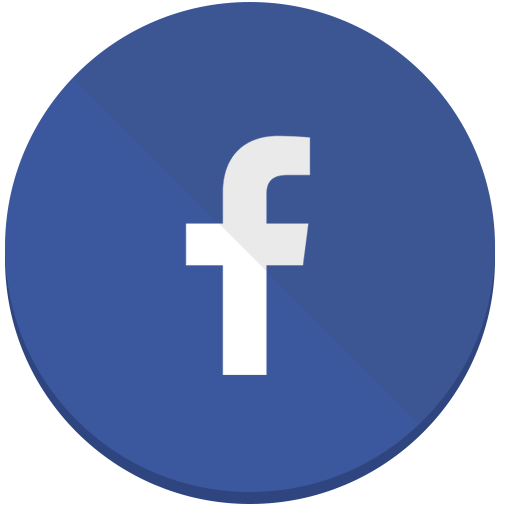 – Bucks Crepes, originating from Brittany, France, offers wholesome, nutritious and well-balanced fare showcasing their all-organic crepes and galettes (savory crepes). Buck’s puts an emphasis on their state-of-the-art crepe maker, gluten free & vegan options, and usage of locally-farmed produce and travel-friendly packaging. 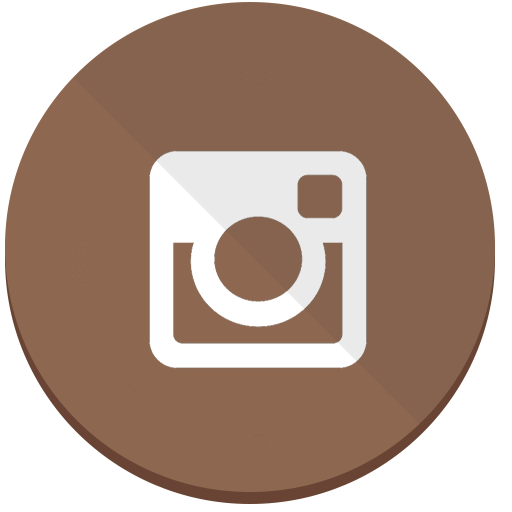 – Patagonia Flavors by Delicatessen Patagonia, features traditional flavors and dishes from Argentina. Their popular empanadas are full of fresh ingredients, hand-picked for all to enjoy. – Bio Bio Gelato, authentic Italian gelato that combines 100% certified organic ingredients with the artisanship that goes into making this traditional Italian favorite. –Art de Vivre, a wine bar and café that is a spinoff of the Château L’Hospitalet L’Art de Vivre restaurant in Narbonne-Plage, France. It takes the fast-casual elements of French wine and Mediterranean cuisine and transforms them into a lively wine bar and café with grab and go food, as well as a selection of beverages including biodynamic, organic, sustainable wines, local & French craft bottled beer, gourmet coffee & tea, and much more. A cheezy celebration is in order! Ms. Cheezious announces first food truck franchise in Florida and gets ready to celebrate National Grilled Cheese Day (today)! 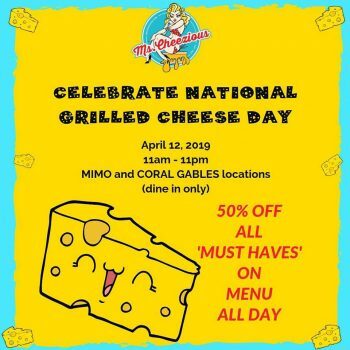 Ms. Cheezious will celebrate National Grilled Cheese Day by offering all of their ‘Must Have’ Grilled Cheese for 50% off all day at both brick and mortar locations (dine in only)! ‘Must Haves’ include favorites such as the Mackin’ Melt, Short Rib Melt, Southern Fried Chicken and Waffles, Croqueta Monsieur and Crabby Cheese Melt. A total of 17 deliciously cheesy options, all half off, ALL DAY at brick and mortar locations! The new Ms. Cheezious Food Truck Palm Beach will also offer 50% all ‘Must Haves’ on menu from 6-8pm! The Allen Morris Company, one of the largest diversified real estate firms in the Southeast, is pleased to announce that it has added Macchialina restaurant to its roster of tenants at Alhambra Towers, located at 121 Alhambra Plaza in Coral Gables. Offering rustic, yet refined Italian cuisine led by James Beard Semifinalist Chef (and owner) Michael Pirolo, Macchialina features seasonally-inspired dishes with bold Italian recipes. 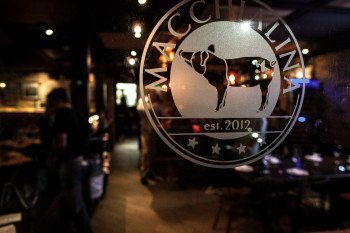 Macchialina will occupy a 5,400 square foot space with an additional 3,000 square foot patio area. With an existing location in Miami Beach, Alhambra Towers will be the restaurant’s first location in Coral Gables. Set in the heart of Downtown Coral Gables, the 16-story iconic Class A office building features classic Mediterranean architecture with historical features and modern amenities. Encompassing 175,000 square feet, a variety of notable corporations and has garnered 10 awards, including the prestigious Developers & Building Alliance Property of the Year award in the state of Florida and the Miami Dade 2019 BOMA “Office Building of the Year (TOBY) Award. The addition of Macchialina enhances the lively restaurant and retail scene on Giralda Plaza, just one block south of Alhambra Towers. With a plethora of dining and retail offerings on Giralda, and with Giralda Under the Stars – an evening taking place on the first Friday of every month and organized by the Business Improvement District of Coral Gables – Giralda Plaza attracts residents and visitors alike with its unique dining concepts, art installations and events. 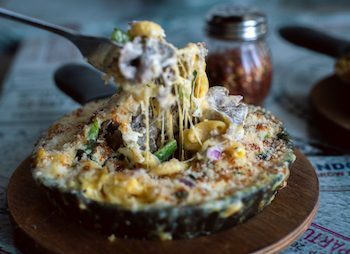 Macchialina will strongly enhance the vibrancy of the area’s restaurant scene. On the cusp of its jaw dropping introduction to Miami’s culinary landscape, La Placita, helmed by beloved chef Jose Mendin, is excited to announce a new weekly schedule of happy hour events, spicing up the Puerto Rican eatery’s already lively scene on its outdoor patio. From Tuesday thru Friday, the restaurant will set up La Lechonera pop up where guests will have the chance to select different foods displayed and cooked on the spot. Inspired by the Lechoneras of the mountains in Puerto Rico, the menu will be finished with local ingredients and chef Mendin’s personal touch. Specials will include all food for under $10, Cuchufritos for $5, craft cocktails for $7, specialty cocktails for $9, Medalla beer for $2, and Don Q rum cocktails for $5. 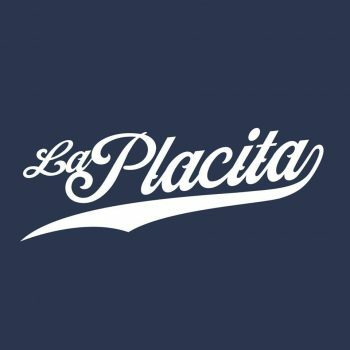 Tuesday Domino Night – Starting next Tuesday from 4pm to 11pm, La Placita will host Tuesday night domino tournaments where each week a local chef will be invited to participate along with a group of friends. Also open to the public, the outdoor lounge will transform into a Latin piano bar with a “local celebrity” pianist taking guests requests for songs, complete with a cigar roller. Wednesday Noche De Galeria (Gallery Night) – Starting next Wednesday from 4pm to 11pm, Wednesday gallery nights will showcase Puerto Rican and local artists work. Every Wednesday the restaurant will be set up as an art gallery, allowing guests to interact with the artist in a laidback environment with food and beverage specials. Friday Happy Hour – Starting next Friday from 4 pm to 7 pm, La Placita will bring back the fundamental spirit of Happy Hour with the ultimate party to say goodbye to the work week complete with live DJ sets spinning classic salsa. 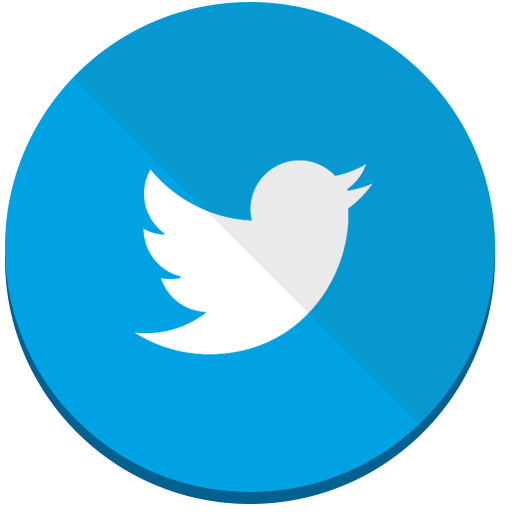 Seating is limited; reservations are required. Select dishes are also discounted during happy hour, including Chips and Guacamole, Sip and Dip Burger and the Margherita Flatbread. Sunset Happy Hour comes in addition to the hotel’s new Lobby Live Music Weekend Series, offering live music by local musicians and sultry vibes. Steak 954, the contemporary steakhouse located at the W Fort Lauderdale, alongside Executive Chef Johan Svennson, invite guests to a special wine pairing dinner with Napa Valley-based PlumpJack Wine on Wednesday, April 17. The evening will begin at 7 p.m. in the Azul Room, embracing the elegant yet traditional ambiance of Steak 954. Chef Johan will showcase a four-course menu expertly paired with various PlumpJack wines, including Cade Sauvignon Blanc followed by PlumpJack Chardonnay, PlumpJack Merlot, Cade Cabernet and PlumpJack Cabernet. Chef Johan with PlumpJack Wine Eastern Regional Sales Manager Scot Gaffney will be present to guide guests through the culinary journey, explaining how the flavors of each dish pair with the tasting notes of the wine. 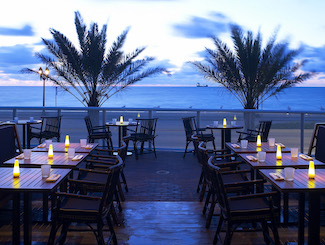 Guests can reserve a seat for $225 per person by calling 954-414-8333. Space is limited and seats are granted on a first-come, first-served basis. 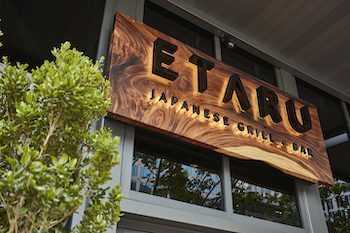 Both ETARU locations will be hosting a special, omakase-style sake pairing dinner later this month. 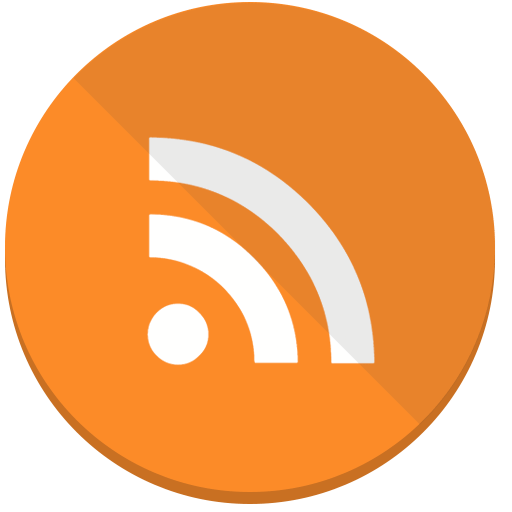 I would love for you to keep the dinner in mind for upcoming event coverage. The dinner, priced at $95 per person (excluding tax and gratuity), will consist of a specialty four-course chef’s omakase menu designed by Executive Chef Luca Spiga to perfectly compliment Niigata’s Sake selection, which has been hand selected by sake expert Carrie Becker. ETARU Hallandale will host its dinner on Tuesday, April 23; and ETARU Las Olas will host it on Wednesday, May 1. Both dinners will begin at 7PM. Reservations may be made by calling 954.271.3222. For those craving umami Asian flavors and looking for a spin on Chinese cuisine, there is now a new reason to flock to No Name Chinese. Visit their bar area, where everybody knows your name Monday through Friday from 5:30 – 7:30 PM. Every Thursday, throughout anywhere in the restaurant guests can sip on $8 glasses of Rosé all day. Stop in for a pre-dinner drink or drink a cold one while watching the game with some discounted “nibbles” by Chef Pablo Zitzmann. Beer enthusiasts can admire the wide variety of craft hops including local selections from Concrete Beach, J. Wakefield and Biscayne Bay Brewing ($5). $7 glasses of wine are also available or go big with a bottle for $30. 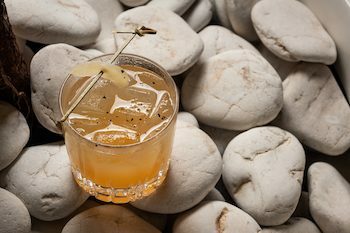 Sake lovers can get lured with $8 infused cocktails like the Casa Serrano shaken with pineapple and serrano infused Kinshihai Junmai, ginger, basil and lime. $7 bites include the Egg Rolls, Smashed Cucumbers made with yogurt, mint and soy, Mr. Lees Jiaozi dumplings made with Ground Red Ossabaw Pork Shoulder or homemade Egg Rolls served with in-house sweet and sour sauce. 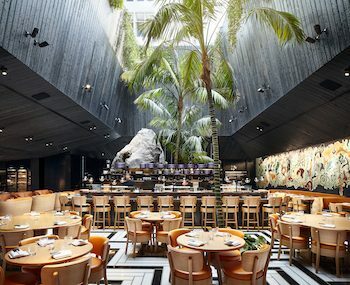 Chic lincoln road eatery, Chotto Matte, invites guests to celebrate their one-year anniversary with a special ‘Bountiful Bites’ brunch extravaganza including live DJ’s and an elaborate 8-course menu featuring bottomless Laurent Perrier Champagne for $65 per person.